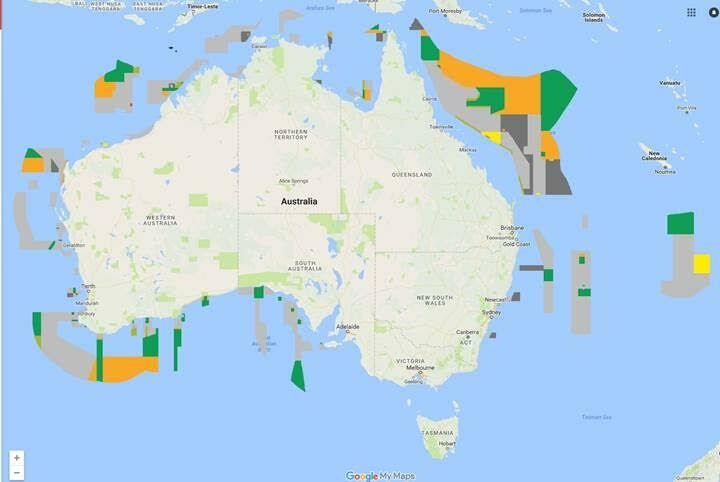 AN investigation by WWF-Australia shows the Federal Government’s proposed changes to marine parks would be the largest downgrading of protected area the world has ever seen. That’s according to an international website that tracks impacts on protected areas. An area larger than Victoria and Tasmania combined is set to be opened up to commercial fishing. The WWF website PADDDtracker.org records Protected Area Downgrading, Downsizing, and Degazettement (PADDD) around the world. Downgrading is defined as a decrease in legal restrictions on human activities within a protected area. According to PADDDtracker, the biggest downgrading episode occurred in 1998 when 22,400 sq km of Kafue National Park in Zambia were downgraded to allow mining to occur. “The Federal Government wants to downgrade an area nearly 20 times larger than that,” WWF-Australia Head of Oceans Richard Leck said. “If these proposals go ahead Australia will hold the record for the biggest downgrading of protected area ever seen in the world. 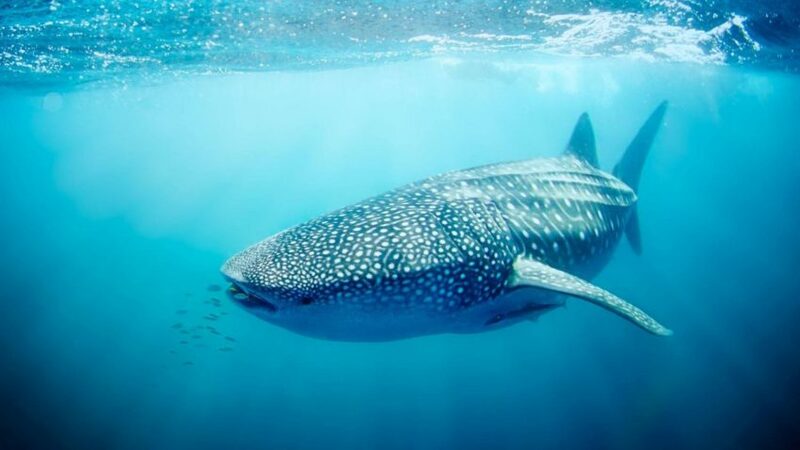 “Australia’s reputation as a global leader in marine conservation would be in tatters. “It is in stark contrast to the Howard Government which expanded the Great Barrier Reef Marine National Parks from below 5% to 33% of the total Reef – the greatest national park increase in Australian history,” he said. Mr Leck said concerned Australians should contact their local federal MP to say the attack on protected areas is unacceptable. There is less than a fortnight to provide formal feedback to the Director of National Parks. Feedback is due by 11.59 pm AEST Wednesday, September 20, 2017. On 21 July, the Federal Government announced draft plans that increase the total area of marine reserves open to fishing from 64% to 80%. Green zones – which afford a high level of protection – would be nearly halved, going from 36% to 20% (866,335 sq km to 465,327 sq km).